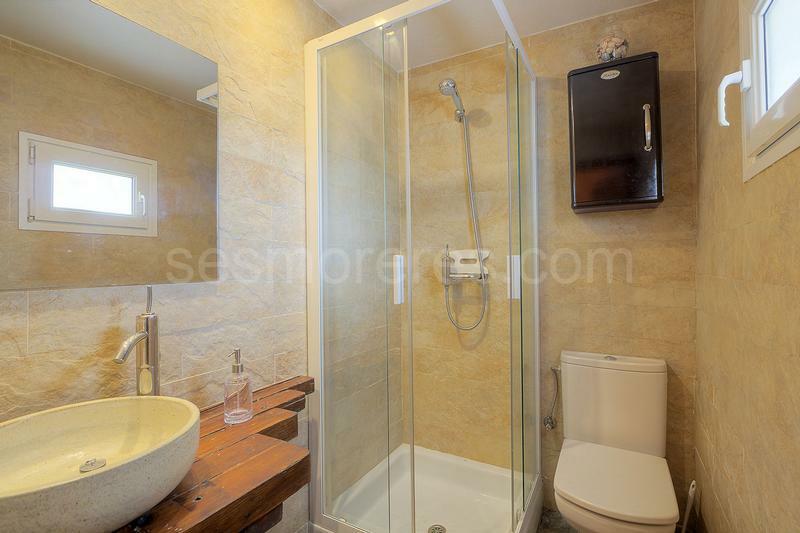 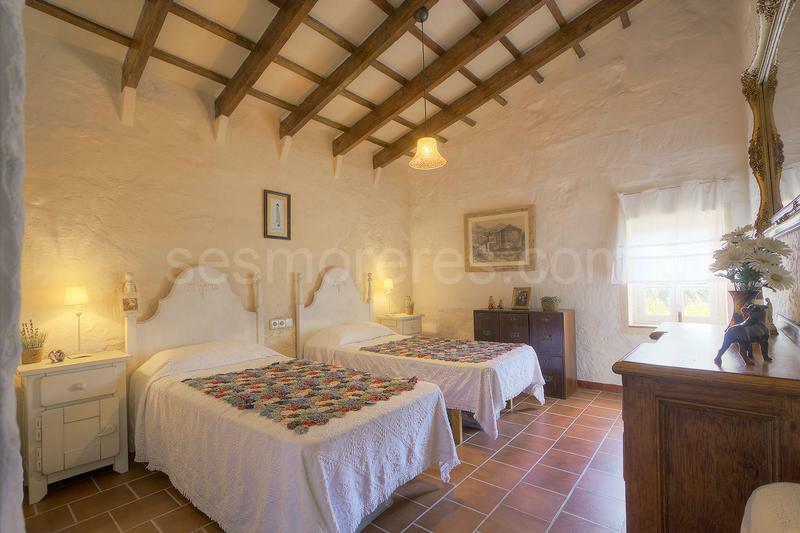 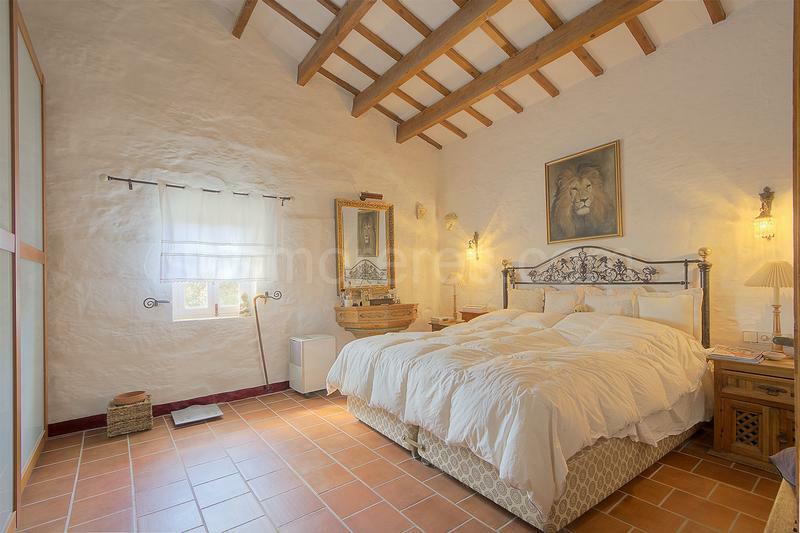 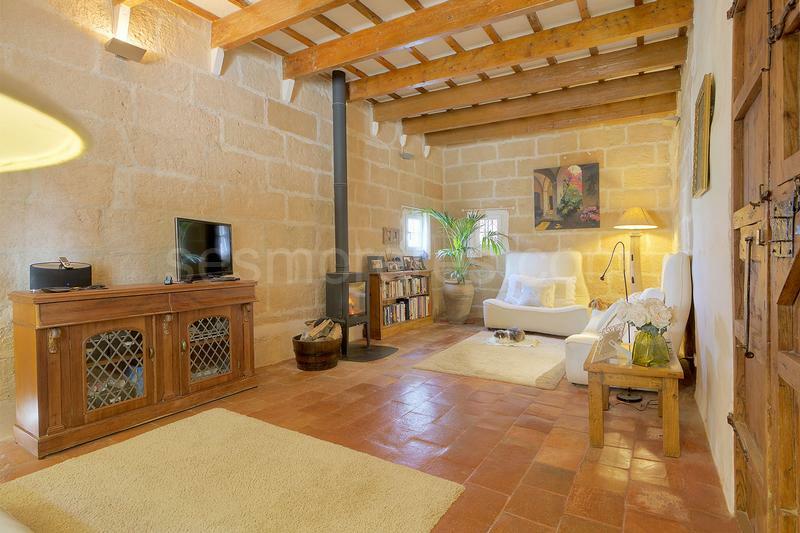 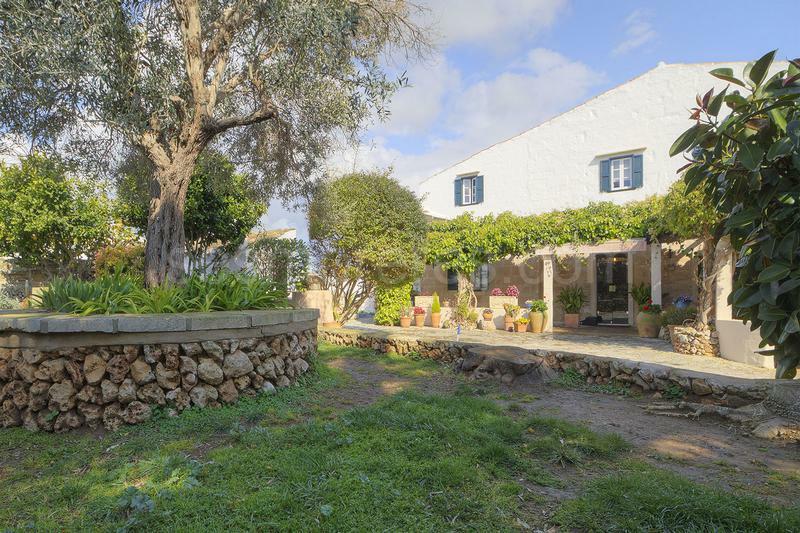 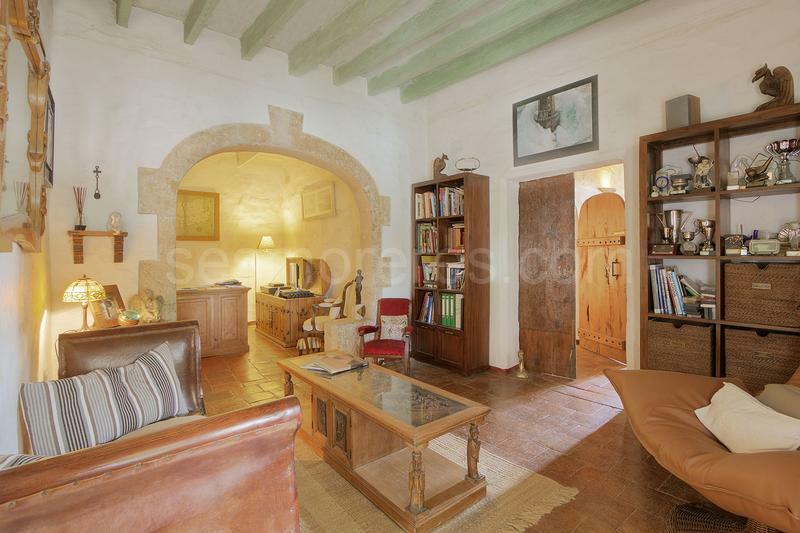 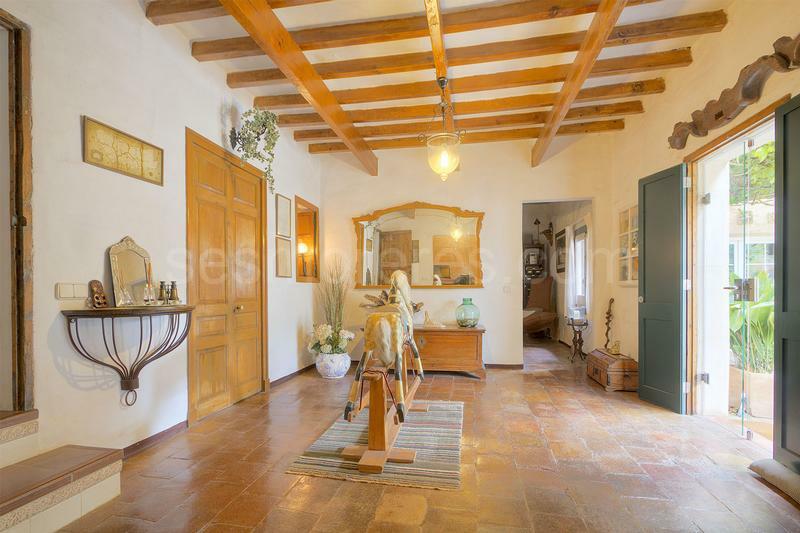 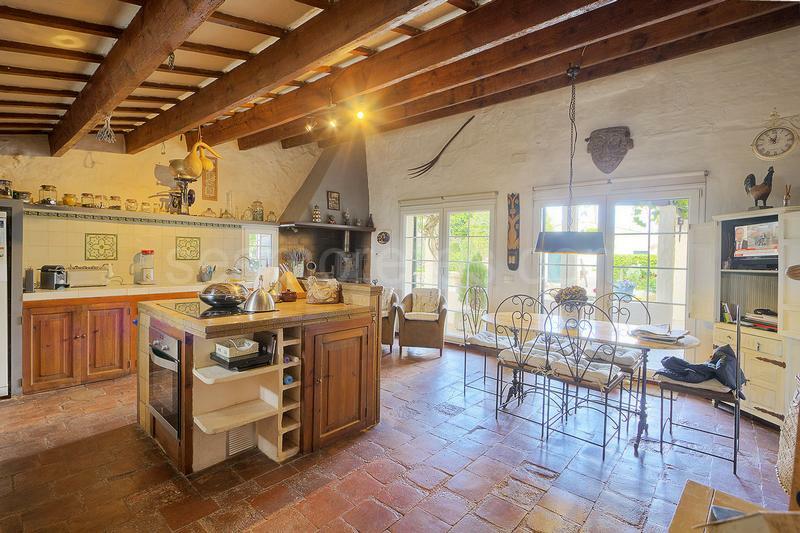 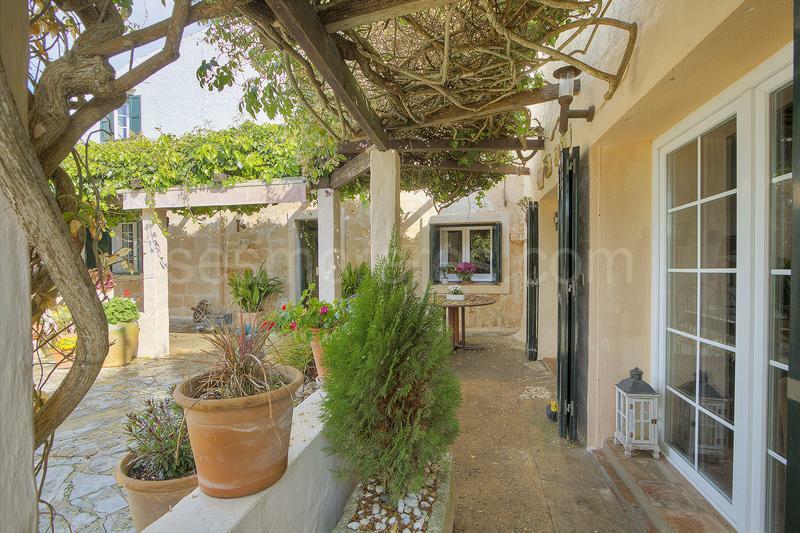 A beautiful farmhouse, one of the oldest properties in the village of Sant Climent, with a built area of 380m² on a 4,000m² plot, 4 double bedrooms, 2 bathrooms, large sitting room, spacious kitchen, laundry room, dining room, terrace, garden, garage, built-in wardrobes, partially furnished, 2 wood burners, south facing, two outside buildings which can be restored. 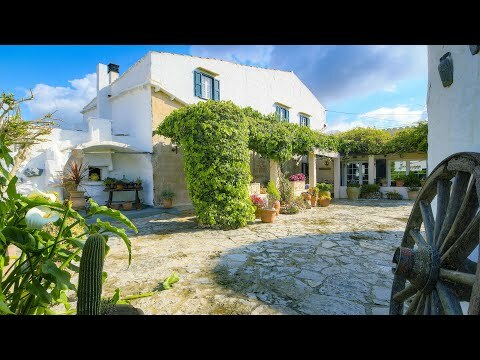 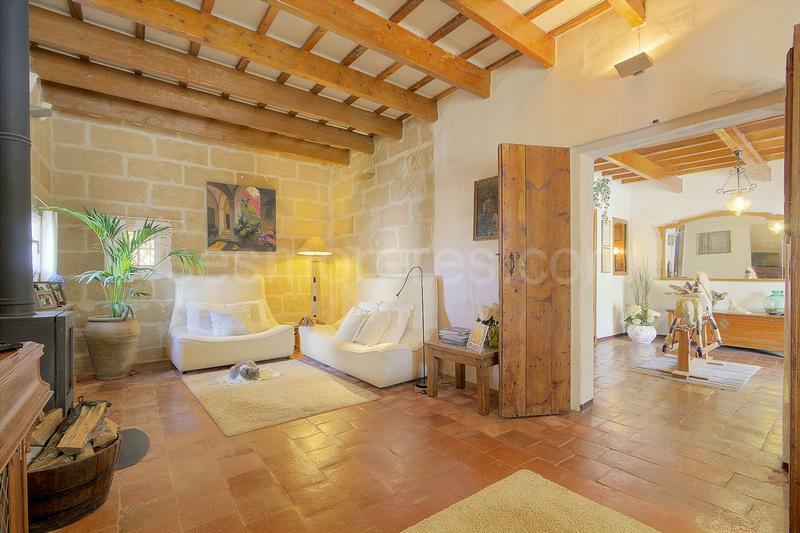 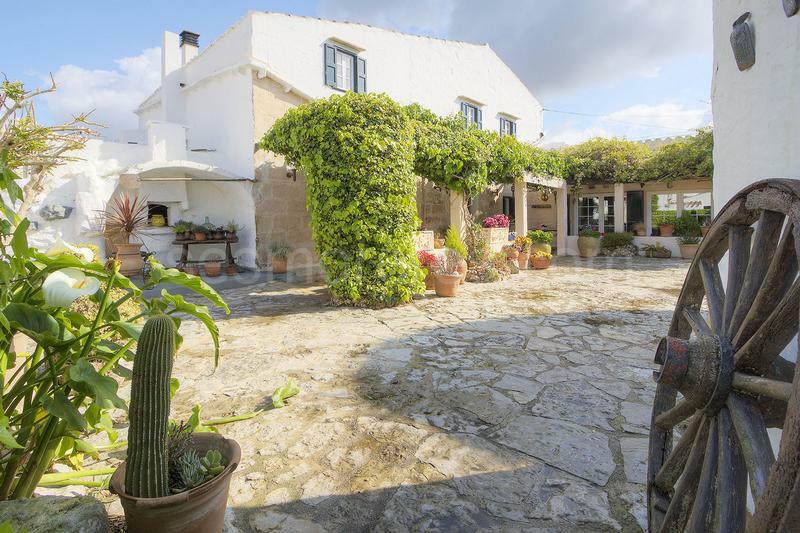 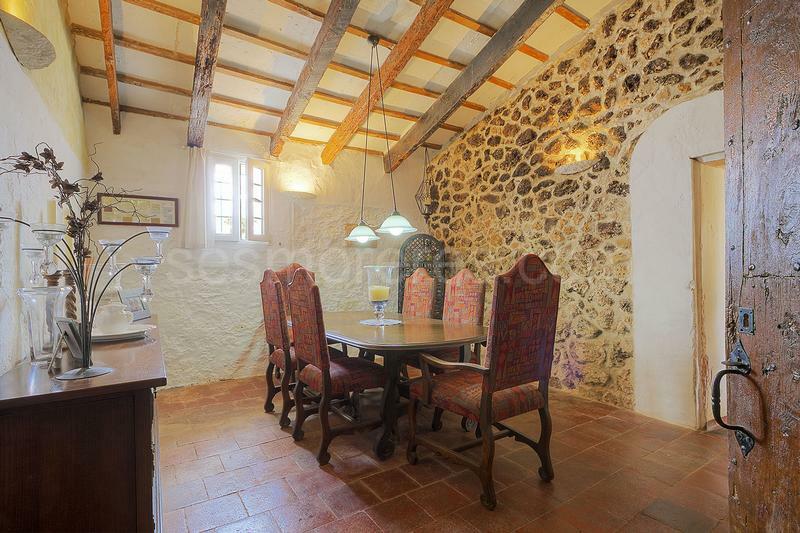 This a traditional refurbished Menorcan house which has been sympathetically restored retaining lots of original features and character. 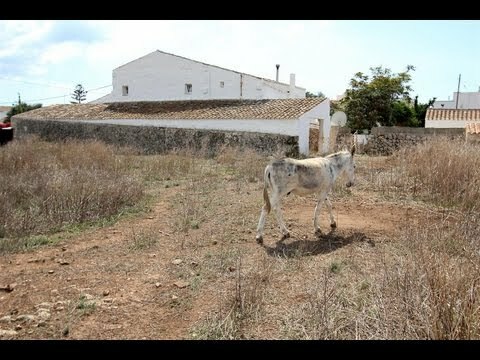 Possibility to construct a swimming pool.